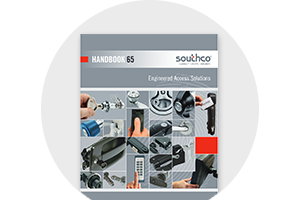 Our Handbook features over 540 pages of Southco products designed to allow you to quickly search and specify your access hardware solution. 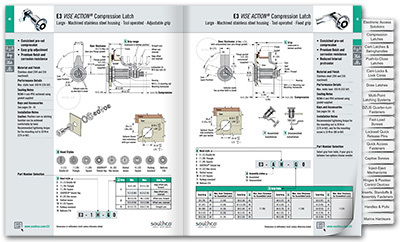 Begin solving your engineering design challenges by requesting Southco's Handbook now. © 2019 Southco, Inc. All Rights Reserved.